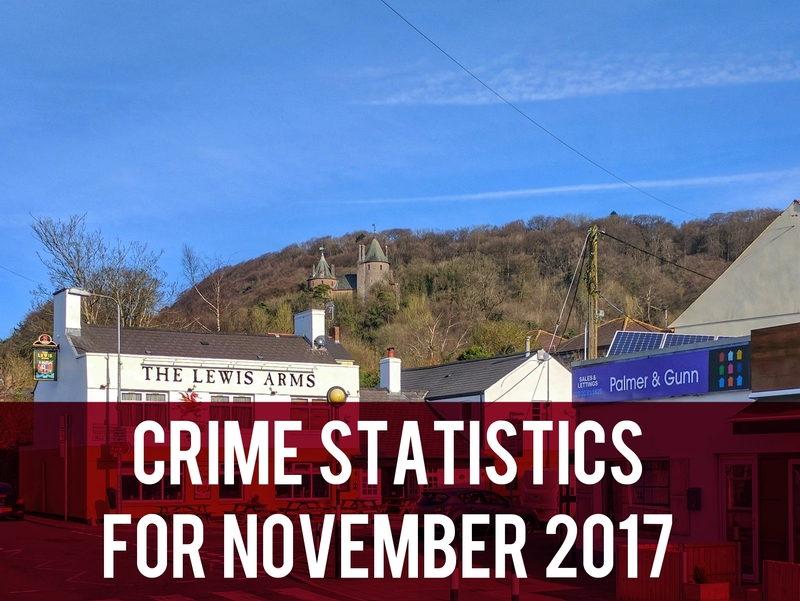 I didn’t manage to attend the last Tongwynlais PACT meeting so I’ve downloaded the crime data for November 2017 from the official Police.uk website. There were eleven crimes reported last month. Explore the data at police.uk. Data provided by data.police.uk. This data is a snapshot in time at the end of a particular month. Crimes may be reclassified as a different type in future months, or confirmed as a false report after investigation. Read more about the data quality.